Today’s post, Spotlight San Francisco: Alcatraz, is brought to you by my friend, Fauzita Conway. This abandoned landmark intrigued me. Maybe it’s because of the Alcatraz movies I watched. Or maybe it’s because of the stories I read about its famous occupants, namely Al Capone and Robert Stroud. But whatever it was, it sure did pique my curiosity about this historical monument. If you are going to include “The Rock” in your traveling itinerary, the first thing to do is to buy the tickets at least one week in advance online (this is the official site) to avoid the massive line at the ticket booth. And remember to print your tickets at home. I made an extra copy of each ticket just in case, you never know. The ticket includes ferry rides to and from the Rock and an audio tour of the Cellhouse, which I strongly recommend. You get a lot more than just wandering aimlessly. 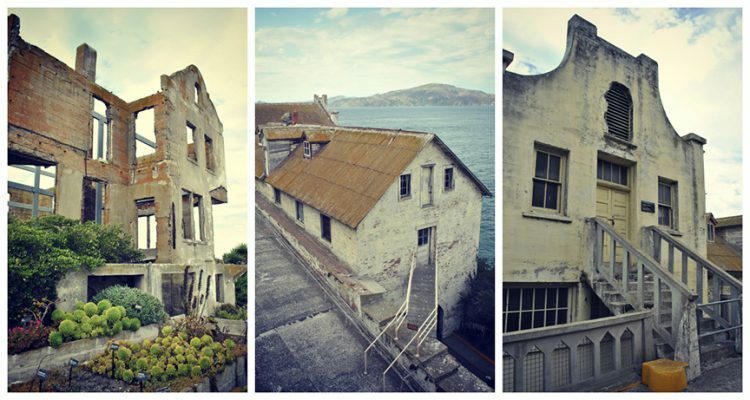 There are three types of tours: Day Tour, Night Tour and Alcatraz & Angel Island Tour. We chose the Day Tour because that was the only time we had in our short trip to San Francisco. The Night Tour sounds fun and even creepy but I’m not sure it’s suitable for young kids. The child age allowance for the Alcatraz tours is questionable. Personally, I think the appropriate age for a child to explore the prison is 7 and above. 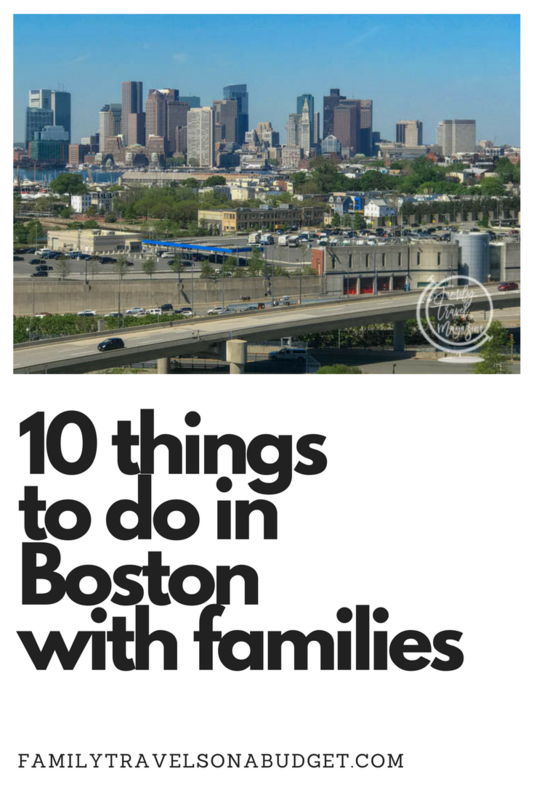 Nonetheless the 15-minute ferry ride is a fun experience for kids of all ages. The park’s junior ranger program offers nature and adventure activities for kids age 7 to 15. I saw some small kids and even toddlers during the tour and even as they were oblivious to their surroundings. Parents need to know the entire walk-about takes at least 2 hours and the island hop tour is 5 hours. The pathways are steep and uneven, unsuitable for strollers. What to Bring: Food is not allowed on the island, so have a meal earlier and pack bottled water. Also wear comfortable walking shoes (again I stress – a lot of walking!) and bring a light jacket, it does get chilly and windy, especially on the ferry ride. Meeting the Ferry: Get to the ferry landing, Pier 33 along The Embarcadero at least 20 minutes early. Once on board, get a good spot on the top deck for a perfect camera shot of the scenery. Further from the dock, the backdrop of the city is absolutely beautiful. On the west is the view of the Golden Gate Bridge and on the east is the view of Oakland Bay Bridge, and not to forget the skyline of the city. We were blessed that it wasn’t a foggy day for us, so I was camera happy! 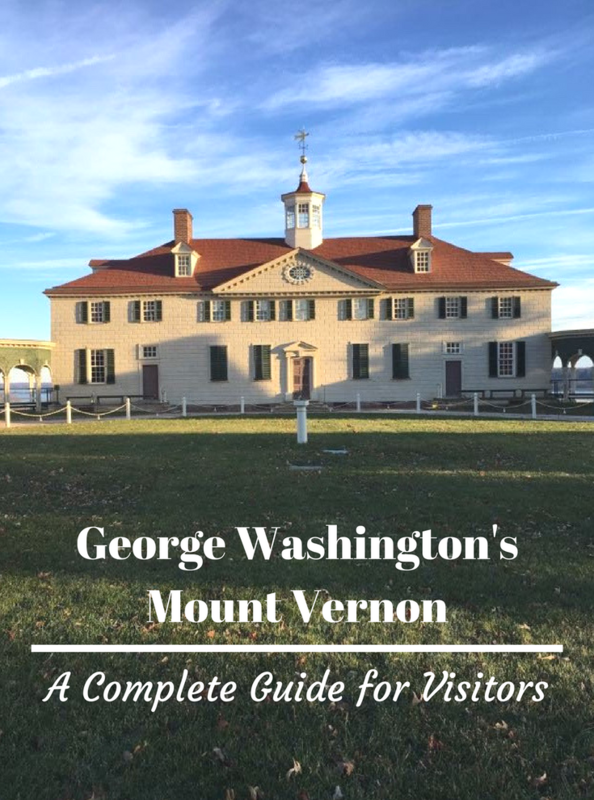 Exploring the Island: We decided to join the guided tour before venturing on our own. Basically the guided tour is a 45-minute presentation on several topics about the history of Alcatraz. Our guide was very lively, and we were totally engaged by her dramatic narration of famous inmates, accompanied with animated vocals no less! Next, we proceeded to the Cellhouse Audio Tour. Do not be turned off by the long line at the entrance of the Cellhouse, it does move quickly. The audio tour will direct you through the prison building. Due to the heavy traffic, we came up with a system to stay close to each other. So at every junction, we hit the pause button on the remote, took a couple of photographs and then hit play to continue on to the next site. 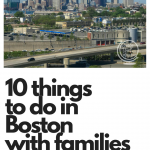 This is especially helpful if you are traveling with kids so no one gets lost. Plus you get to tour the grounds at your own pace without rushing, which I really like. We did not watch the Orientation Video nor the exhibits as we had a time constraint. However, the Cellhouse Audio Tour, in my opinion, was the highlight of the entire excursion. Listening to the voices of correctional officers and inmates while exploring the walls of this gloomy building was kind of surreal. 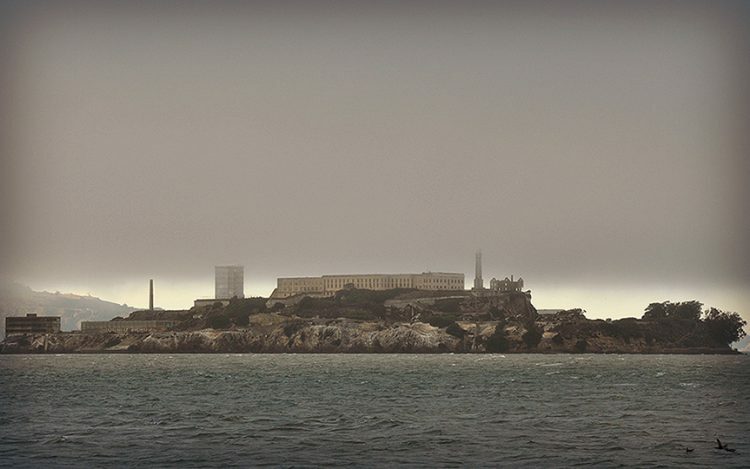 The Alcatraz tour is definitely a must do when visiting San Francisco. 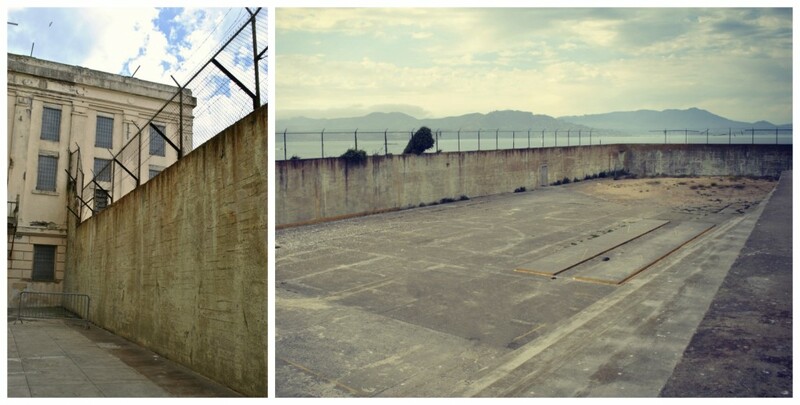 Special thanks to Fauzita Conway for sharing this post and her photos of the Alcatraz Tour. All content and photos in this post are property of Fauzita Conway and Family Travels on a Budget and may not be reproduced without written consent. Thank you for respecting this policy. 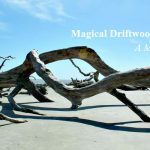 Driftwood Beach — a bucket list destination! P.S. 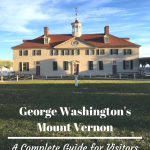 I am also excited to explore more of your travel tips, I absolutely loved the idea behind the blog! I would really love to tour this place..
I’ve read so much about it and watched documentaries on this landmark prison. 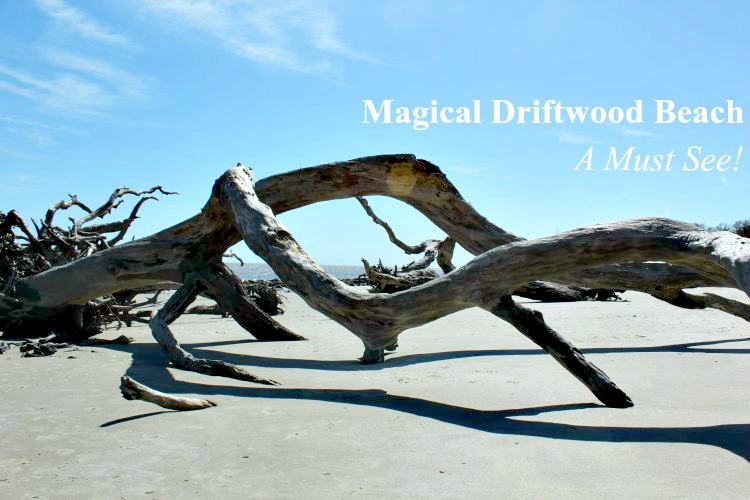 Would love to take a trip and go see it. I’d love to plan a family trip to San Francisco! We will have to check out Alcatraz! 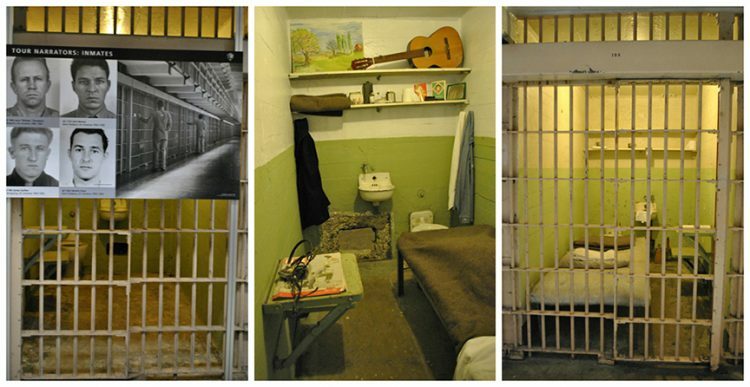 We didn’t go to Alcatraz on our visit (thus the guest post from Nauzi :D). It’s the one thing we wish we had done. We did enjoy the Golden Gate Bridge, finding Yoda’s Statue and riding the cable car. 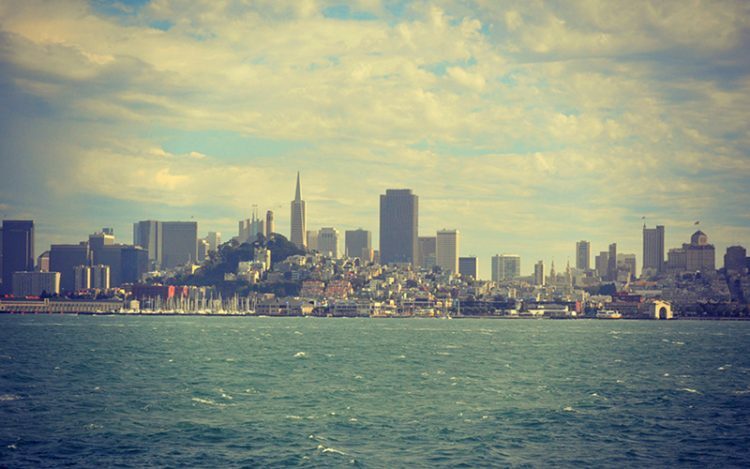 When you plan your trip, be sure to check out the Weekend Getaway: San Francisco post as well. Lots of great ideas!